Nothing is more important than our children, and it is our job as parents to keep them healthy. This includes their oral health. Establishing regular dental care when young leads to a lifetime of good oral health and strong, attractive teeth. We offer many amenities that make visits for children FUN! Tokens and prize machines, TV shows during cleanings, games and toys for siblings are some of the fun features of your child’s next visit. We make sure that your child will look forward to getting a checkup and celebrate healthy smiles! 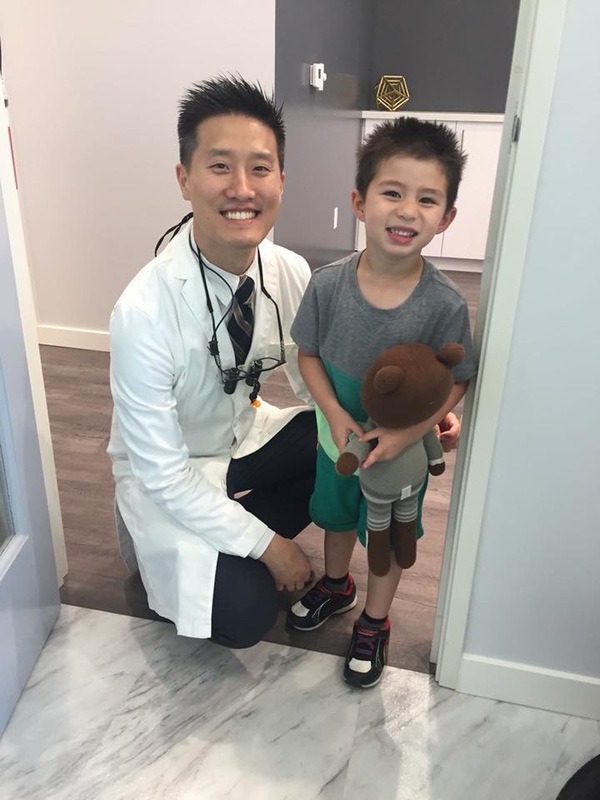 We know you wouldn’t trust your child’s dental health to just anyone, but you will always find unwavering compassion, friendliness, and commitment to quality services at Bloomvale Dental. Call (951) 325-4600 to schedule an appointment for your child today.